You’ve adjusted your branding to attract Millennials, but is your flower shop ready for the rising Generation Z? According to Forbes, by 2020 Generation Z—people aged 22 or younger—will account for 40% of all consumers. 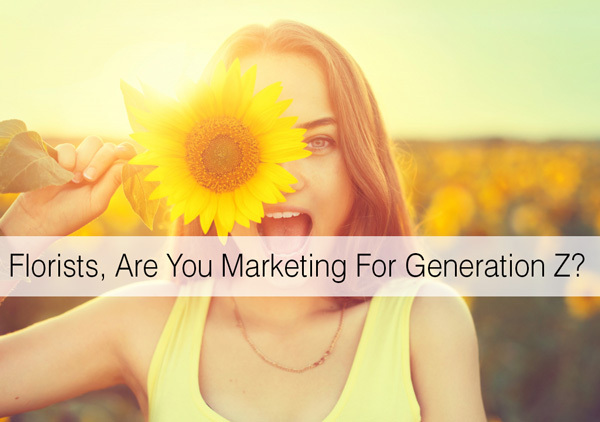 If you start planning your Gen Z marketing strategy now, you’ll be ready when this generation starts entering the workforce and expanding their consuming habits. Gen Zers are known for their ability to multitask with their devices. It is important to take this into account when doing your floral marketing—a simple social media ad or promotional Youtube video may not be impactful enough to grab their attention. Ironically, this means Gen Zers have a higher tolerance for social media ads than previous generations. Knowing your consumers is the most important part of marketing to them. 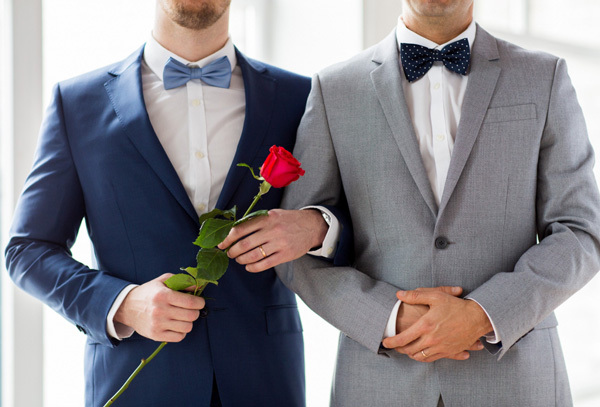 As a generation, Gen Zers are diverse and culturally open-minded. They downplay traditional gender roles and want to make a difference. They also have goals—some call them “dreamers,” but often in a positive way—they will not let anyone stop them from following their passions. 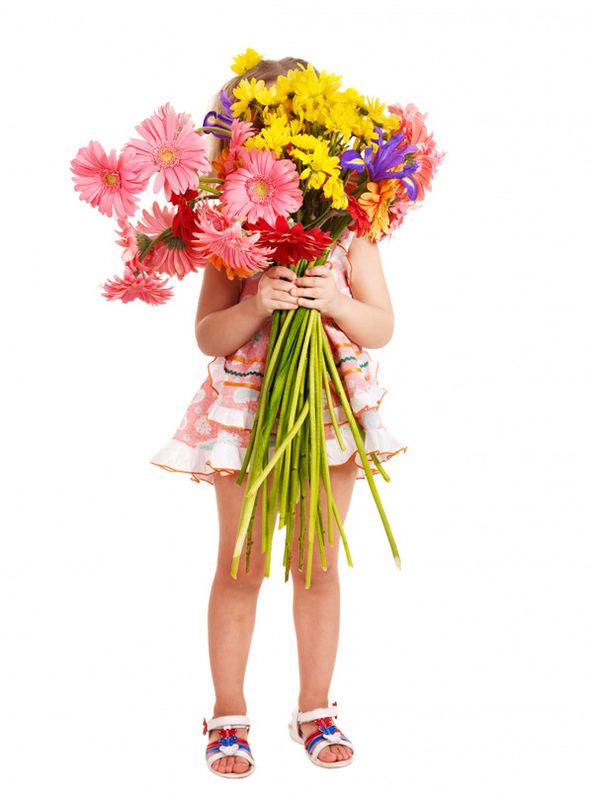 So what can the floral industry do to grab their attention? You can start by brushing up on their preferred social media. Gen Z uses different social media platforms for different kinds of activity. 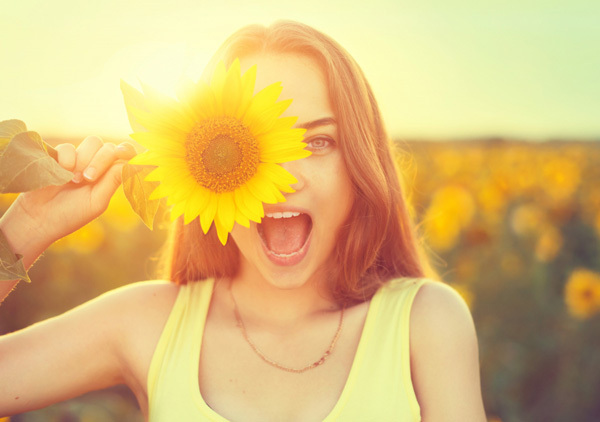 Instagram and Snapchat are sometimes called “intimacy builders,” making these platforms the best way to showcase your floral ads, with Facebook close behind. Knowing the ways in which these social media platforms work for the Gen Zers is a way of tailoring your marketing to work for them. Remember to always be authentic as well! Gen Z is one of the most open-minded and diverse generations, with a famously nonjudgmental mindset and a spirit of tolerance. Floral professionals should take note and create captivating social media ads that are socially diverse. If your floral website is not responsive or otherwise mobile friendly, get it optimized as soon as possible. Gen Zers spend lots of time on their mobile devices, and other devices (including computers!) are secondary. 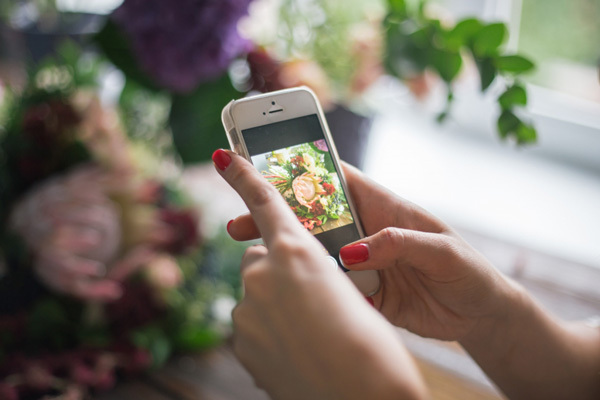 Make sure your floral website is mobile responsive. Gen Z is all about making a difference, from helping the environment or buying for a cause. Gen Z likes doing good for the economy, the environment, and their community. Let’s face it, branding flowers is not always easy. 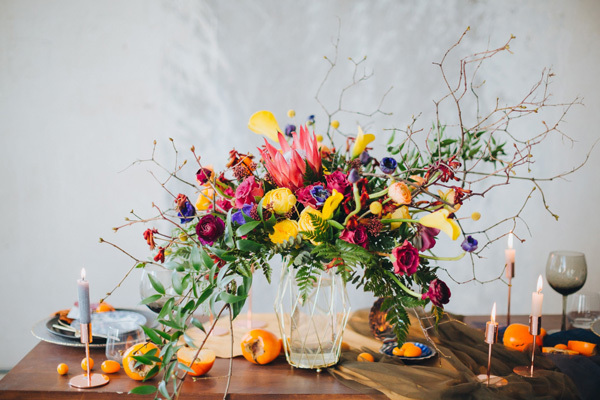 However, with social media sites like Instagram and Pinterest the floral industry is making huge waves, and in the last few years the growth has been tremendous. Gen Zers are taking notice of the beautiful floral designs on tablescapes, events, and birthdays. 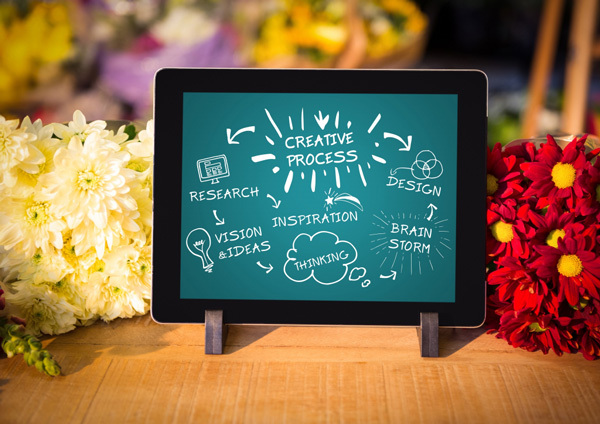 Gen Zers appreciate flowers and inspiring designs, it’s up to the floral professionals to update their marketing and flower shop for this tech-savvy generation. 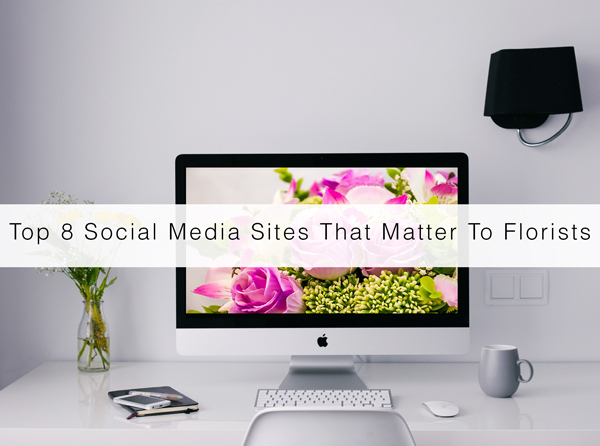 Lacking social media will certainly affect your floral business in years to come. Online floral branding is key for the survival of your flower business. 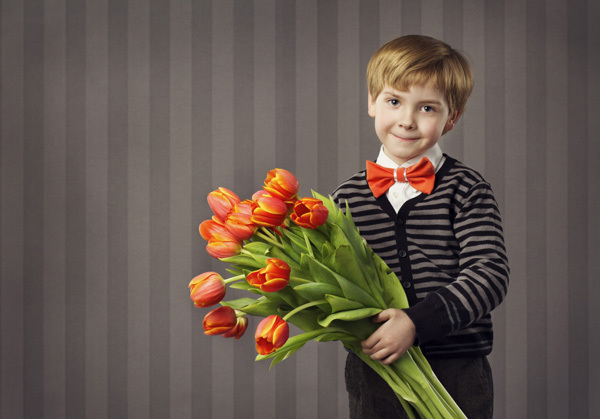 Florists, we would love to hear your feedback on Generation Z! Let us know in the comment section below!